Asked to weigh in on the longtime debate over whether Microsoft copied Apple, Bill Gates said Monday that both companies really cribbed off industry pioneer Xerox, which developed the graphical interface. "The main 'copying' that went on relative to Steve and me is that we both benefited from the work that Xerox Parc did in creating (the) graphical interface - it wasn't just them but they did the best work," Gates said during an AMA (Ask Me Anything) session on Reddit. "We didn't violate any IP rights Xerox had but their work showed the way that led to the Mac and Windows." Steve Jobs famously finagled a tour of Xerox's fabled PARC research labs where he saw the company's work on the mouse and graphical user interface. 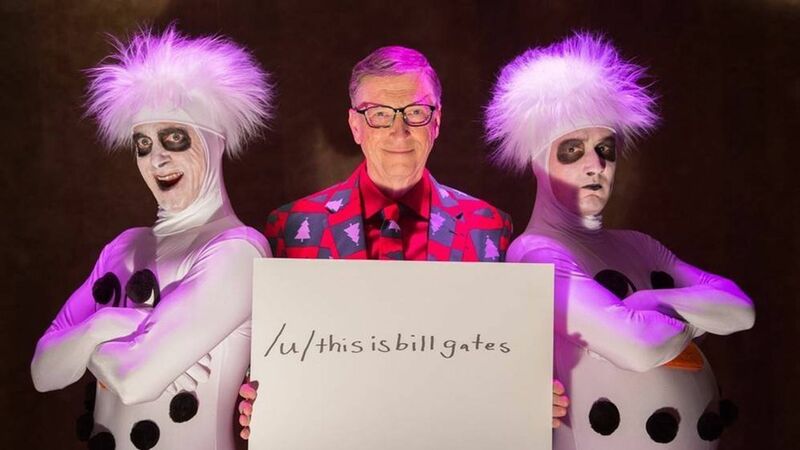 The AMA session is still going on and there's lots of other good stuff, including how Gates sometimes wears a hat to disguise himself, as well as his advice on parenting and artificial intelligence.